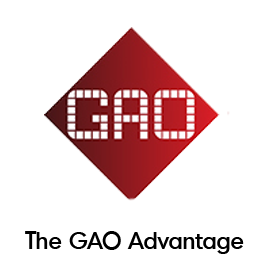 GAO RFID offers a complete range of RFID tags that meet the demands of every business environment. 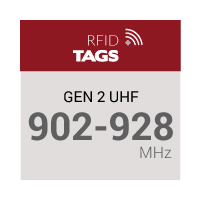 Our RFID tags are designed to comply with today’s global frequency standards making them easily compatible with many RFID readers to power RFID systems such as asset tracking systems, access control systems, and even WIP tracking systems. 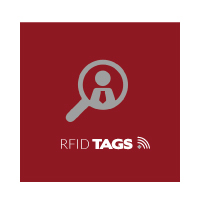 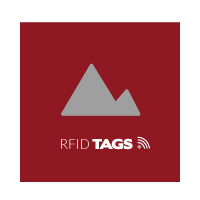 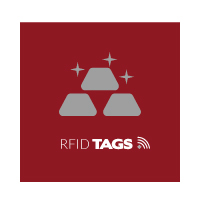 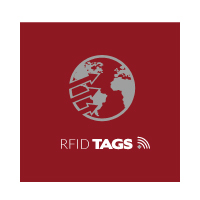 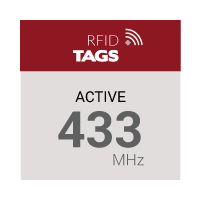 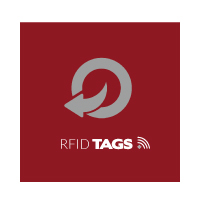 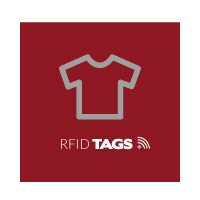 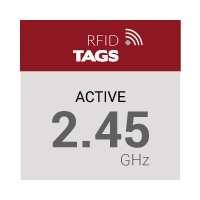 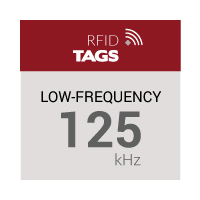 From passive tags (using Gen 2 ultra high frequency, high frequency, low frequency) that only transmit a signal when close to a reader to active tags (using 2.45GHz or 433 MHz) that act as beacons to continuously broadcast a signal, we have the RFID tags you need for your specific business application. 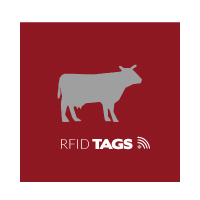 Whether you are looking for RFID tags to track retail inventory, livestock or people, monitor precious cargo to ensure they are not tampered with, or need to track assets in environments where liquid and metal are predominant, we have the right RFID tags with the right features that matches your RFID reader‘s requirements. 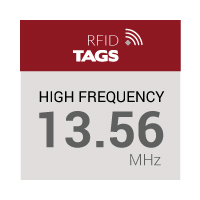 Different business environments require different frequencies. Each frequency provides you with ability to connect to RFID readers within a short, medium or long range. What read range do you need?